A London weekend can satisfy every whim, feeling and fancy. Every week for the past few months, we’ve compiled a weekly list of recommendations. Based around our current mood, these might be ‘we feel creative’ or ‘we feel like a very strong drink’. Yep, really wanting a cocktail is an emotion. It’s never difficult to find something that fits with that week’s frame of mind. The most enticing products – including experiences – market themselves directly to our emotions. Branded activations allow for product sampling within a controlled environment that elicits a specific feeling or mood. Hospitality and F&B brands have a head start in London because we’re already so well versed in a very colourful drinking and dining scene. This week, we’re bringing you the best in brand activations across the city. You’ll find something for everyone, with a side of the spectacular. Seedlip’s boundary-breaking, non-alcoholic distilled liquor divides the public. Either you’re obsessed with it, or you’ve never tried it. A very elegant looking pop up in Mayfair promises the hippest creative workshops alongside a bar serving Seedlip’s award-winning cocktails. Copper hued interiors reflect it’s olde-worlde distillation process. Seedlip’s category-defining launch was a lesson in new product marketing, and this new space looks set school us on more polished public presentation. 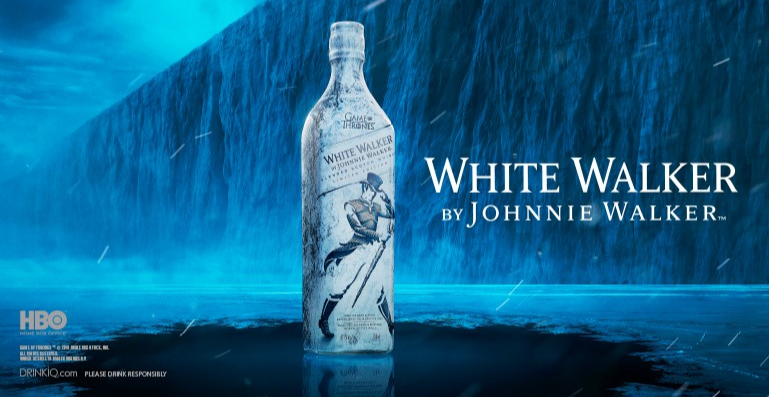 Brand partnerships don’t come much bigger than HBO’s Game Of Thrones, nourishing Johnnie Walker’s global popularity. Promotional copy is littered with ominous, winter is coming style reminders that nobody, even those who haven’t watched the show, is immune to a catchy slogan. If the whole thing sounds painfully corporate to you, you’re probably correct. Unfortunately, we won’t be able to hear you complaining, we’ll be too busy frolicking in their fake-snow-filled frozen wonderland this weekend, complete with whisky masterclasses. To be honest, actively ‘engaging’ with a brand and doing learning on the WEEKEND at a masterclass or workshop sounds like quite a lot of effort. 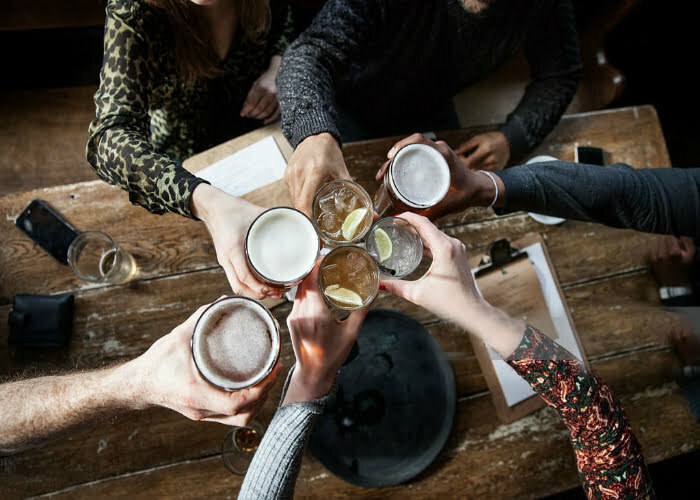 Franciscan Well are bucking the ‘interactive’ activation trend with a peaceful-sounding pop-up promising the opportunity to fall in love with their beer by simply drinking plenty of it in a lovely looking pub. OK, it’s more like a tiny recreation of the city of Cork complete with live Irish music. But there’s pizza, monopoly, a quiz, and lots of ‘being left alone’. A relaxing prospect, and evidence that brand activations don’t have to sparkle in order to succeed. Images courtesy of Seedlip, Johnnie Walker and Franciscan Well.